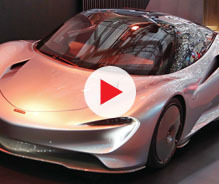 Chinese state-owned carmaker SAIC Motor has opened a new design centre in the heart of London on the Marylebone Road. 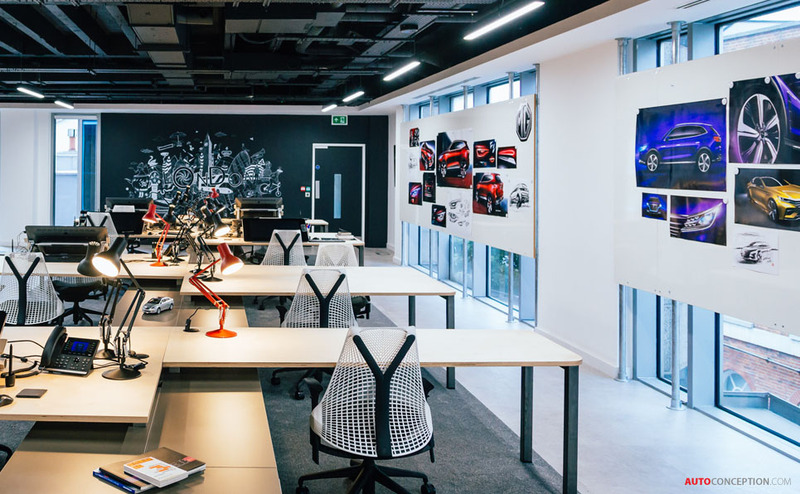 Officially called “Advanced London Design Studio”, or “Advanced London” for short, the new creative space is the first SAIC design studio in the world to specialise specifically in new digital design technologies. 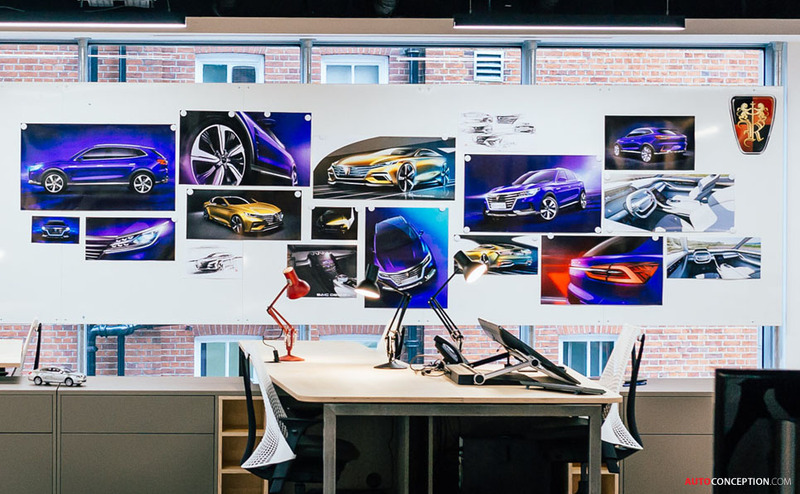 Becoming the company’s second design studio to be established in Europe, following Birmingham which was opened in 2011, it will support future product designs for SAIC-owned brands such as MG and Roewe. 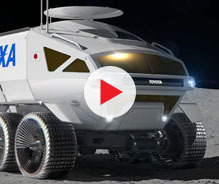 It will also have an added focus on developing concept cars. 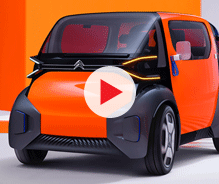 “Design is a huge element of the SAIC Motor vision, as we continue to explore the possibilities of the rapidly evolving automotive sector across the globe. 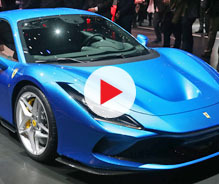 The new Advanced London studio will allow us to focus on concept studies and pre-concepts for future production projects,” says Shao Jingfeng, SAIC’s global design chief. 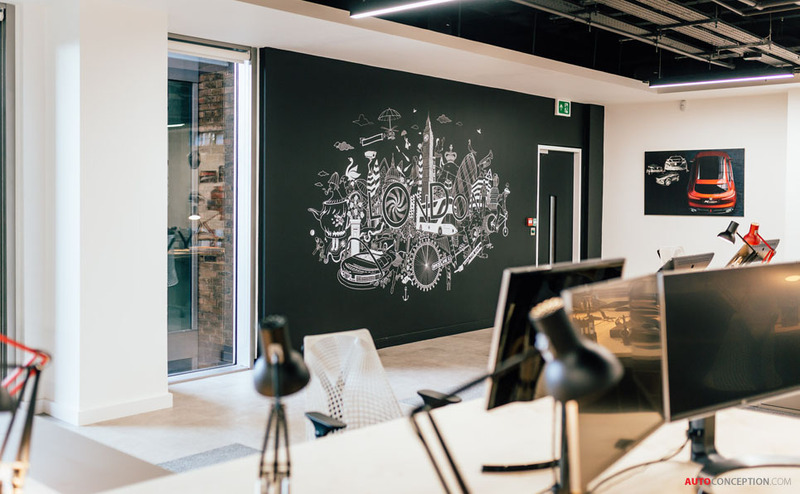 Advanced London will be managed by Carl Gotham, currently design director of SAIC’s European operations. 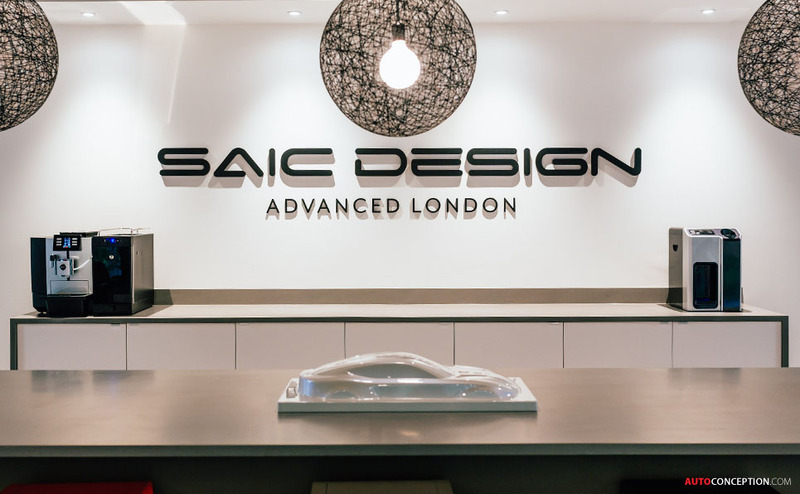 The Birmingham car design studio, meanwhile, is also being rebranded to “SAIC Design Advanced Birmingham”.